Sirius is now planning to go head-to-head with Spotify through its announced $3.5 billion acquisition of Pandora, culminating a 15-month discussion between the satellite-radio giant and the internet radio service provider. Streaming music services have revolutionized how we listen to music, with Spotify almost single-handedly leading the resurgence of the music industry. Sirius is now planning to go head-to-head with Spotify through its announced $3.5 billion acquisition of Pandora, culminating a 15-month discussion between the satellite-radio giant and the internet radio service provider. While the deal has not yet been approved by shareholders and regulators the combination could provide advantage. The acquisition could not come at a better time for Pandora, which has seen its large user base peak. In fact, you could say Sirius has saved the day for Pandora. Why? Two major ways. Sirius has extensive experience in managing and running a subscription-based model. They have been able to attract new users by tapping into the used-vehicle market. They have been able to maintain and slowly grow a user base from the near-saturated new-car market through their majority share in the satellite-radio market and their relationships with major OEMs. Churn rate is also consistently low at ~2% which is better than Spotify’s ~5% churn. This expertise should be a valuable asset to Pandora, whose attempts to follow listener habits by introducing its first on-demand service in early 2017 has been received tepidly. Since Pandora’s early 2017 introduction, Spotify and Apple Music have grown their aggregate paid subscribers from 75 million to 133 million through the second quarter of this year. Pandora grew to 6 million. Sirius has a large library of original programming in its arsenal. One problem with the overcrowded on-demand streaming market is the difficulty differentiating services given they all have access to the same music library. Sirius has thrived on its differentiated offering with extensive original talk programming from high-profile personalities like Howard Stern and extensive sports coverage. Sirius shows no signs of slowing down either, entering new genres as seen by its recent partnership with Netflix to launch a comedy channel. Podcasts offer another interest area that could improve Sirius and Pandora’s competitive position. 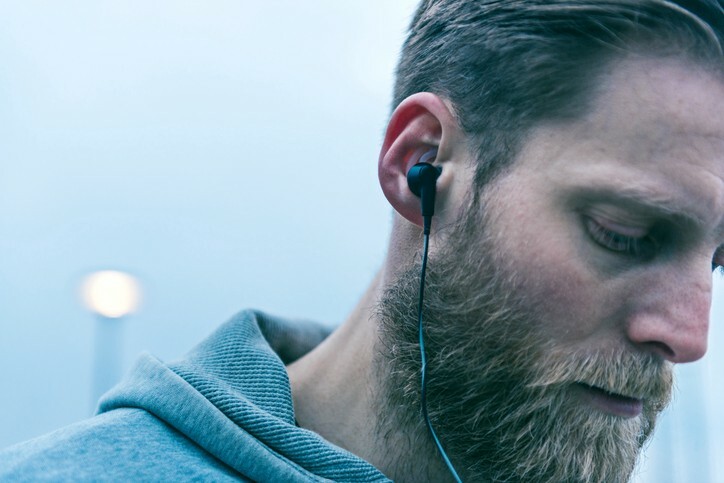 Though only in existence for little more than a decade, podcasts have skyrocketed in popularity and have become a huge differentiating factor among streaming services, one that Spotify has benefited from handsomely. Sirius could leverage its proprietary content across Pandora’s large streaming user base to help revitalize growth at Pandora. Sirius is clearly positioned in this acquisition to deliver real value though aligning with Pandora. For one, Sirius has been trying to become less car-centric and Pandora’s 70,000+ monthly mobile listeners would accelerate this strategy. Sirius can leverage Pandora as a distribution platform outside of the car. Additionally, Pandora generates roughly three-quarters of its revenues from advertising. Pandora’s digital streaming service also garners two-thirds of the digital audio ad market. This would help diversify Sirius’s revenue base. Pandora’s recent acquisition of audio adtech company AdsWizz should help leverage Sirius’ ad inventory placement to marketers. The shift in consumer interest from radio-style listening to on-demand is now the clear format of choice and likely here to stay. While Spotify has led the charge, Sirius’ car-friendly subscription model and proprietary non-music-centric content aligned with Pandora’s ad-supported, music-friendly and digital/mobile user base makes it a much more formidable challenger to Spotify and other major players. How Sirius plans to cross-promote its enhanced services will be pivotal going forward.